From 29 - 30 September 2018, developers who work with the open-source ROS (robot operating system) software will meet at ROSCon in Madrid. Following this, iROS, the International Conference on Intelligent Robots and Systems, will be held from 1-5 October 2018. From 29 - 30 September 2018, ROS developers of all levels, from beginner to professional, will meet at ROSCon in Madrid. The conference will focus on the exchange of experiences and ideas between the participants. The lectures and tutorials will also bring them up to speed on the newest tools and libraries. Pilz is not just a ROSCon Silver Sponsor. The company is also developing high-quality ROS packages for the use of new service robotics modules. ROSCon – find out more now! Using the slogan “Towards a Robotic Society”, the iROS Conference will take place in Madrid following ROSCon. From 1 - 5 October 2018, iROS will concentrate on advanced technological innovations (such as human-robot collaboration or humanoid robots). The conference will also focus on societal and legal issues. iROS is considered the most important conference in the field of robotics and is also the largest international event for researchers, companies and end users. At the accompanying robot exhibition, exhibitors will present their latest products and solutions as well as R&D activities. 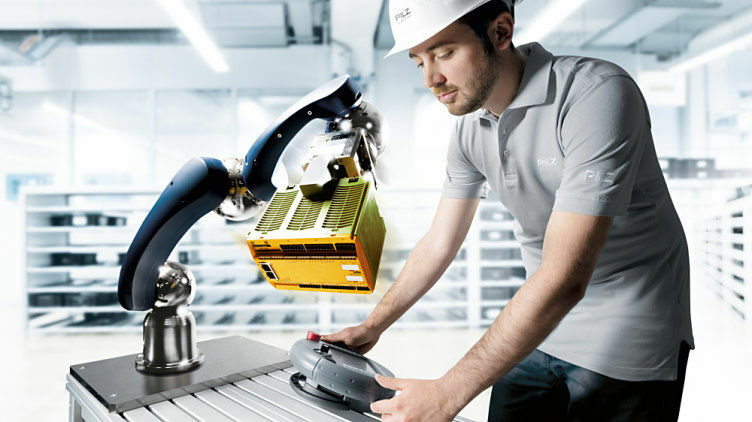 Pilz is not just an iROS Bronze Sponsor but will also showcase its service robotics modules for use in industrial and non-industrial environments. Pilz’s exhibition appearance will also focus on current research projects in the area of robotics. Find out more about iROS!